Another remix for Radiohead, anyone would have thought that we had planned that! 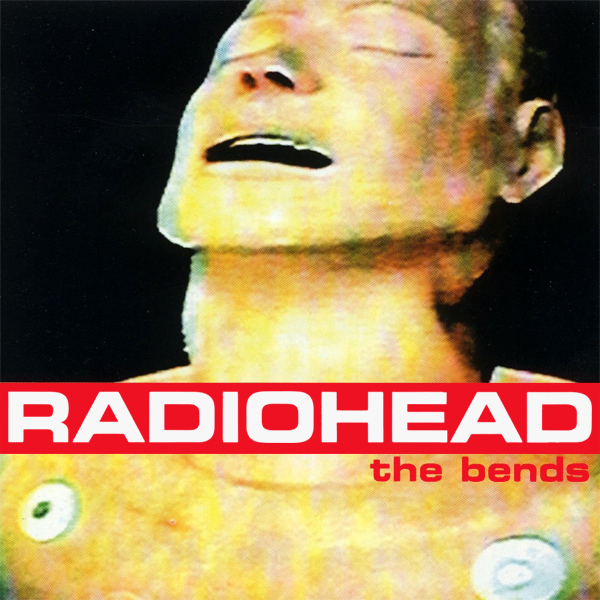 Today it is the turn of their 1995 album The Bends. The original cover artwork for the album is another of their epic fails. Its only saving grace is that it might have been bendy if you took the album out of the sleeve and just played with the sleeve. The remix is simple. A babe who has the bends. So much so that she is heels over head. Chair!